The winter month in December 2018 did not witness much of frequent active Western Disturbances, however the month of January began with series of active Western Disturbances right from January 1 and till January 12. These successive Western Disturbances kept on giving moderate to heavy rain and snowfall activities across Jammu and Kashmir, Himachal Pradesh and Uttarakhand. These moderate to heavy spells led to disruption in day to day life over the hills. Since last three days, weather over the hills is almost dry with weather activities are confined to isolated pockets only. This brought extremely some relief from the ongoing severe cold wave. Minimum temperatures at several places have been settling in sub-zero range. Now, again a fresh Western Disturbance is approaching Jammu and Kashmir, which also seems to be active in nature. 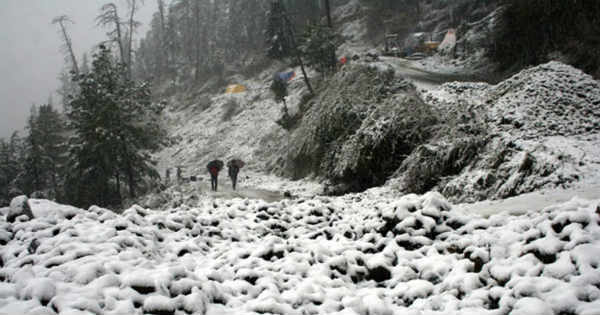 To begin with, the system would give light to moderate rain and snow over many places of Jammu and Kashmir, few places of Himachal Pradesh and isolated parts of Uttarakhand in the coming 24 hours. As per Skymet Weather, the intensity of weather activities will decrease on January 17, but another Western Disturbance will start affecting the hills from January 18. We can expect more rain and snowfall activities that will go on till January 20. Post this, more intense Western Disturbance will approach Jammu and Kashmir which will induce a Cyclonic Circulation over the Northern Plains of Pakistan and India as well. The intensity will increase over Jammu and Kashmir, Himachal Pradesh and Uttarakhand between January 21-24. During that time, all the hilly states would receive widespread rain and snow activities. 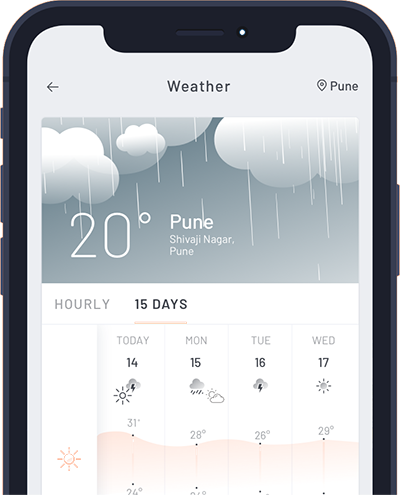 As per the Weathermen at Skymet Weather, this approaching Western Disturbance could be the strongest one and this might rigorously interrupt day to day activities. It is expected that all the roads will be under the influence of heavy snow which will lead to blockage. Avalanche at many places can be witnessed too. However, by January 25, the weather will start clearing up, but during this period there can be a significant drop in day temperatures and severe bone chilling cold conditions would grip the hilly states. Plains of North India comprising of Punjab, Haryana, Delhi, parts of Uttar Pradesh, North Rajasthan and North Madhya Pradesh might also receive rain and thundershower activities with isolated hailstorm between January 21 and 24. We can say that the coming week can be tagged as the wettest spell for the hills and northern Plains.